In March, discover or re-discover GBC modules from Dawid Marasek. 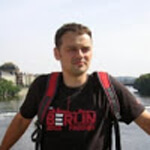 Dawid Marasek is a creative Polish GBC builder specialized in miniloop modules. He is gifted in transforming basic GBC mechanism into amazing tiny pieces of art. 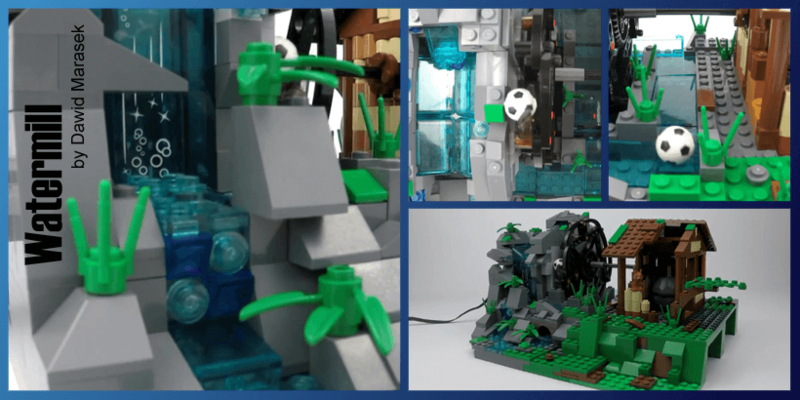 Do not miss videos of the poetic Watermil module or the frenetic Zig Zag module, or, even though not GBC, his crazy little ideas like a milk frother or aquarium fish feeder machine made with your favorite bricks. Do not miss Zig Zag !